Baja Hair Center: Follicular Unit Extraction vs. Follicular Unit Transplant: Which One? 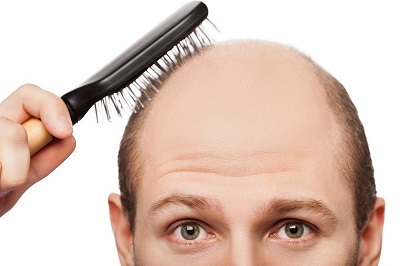 Follicular Unit Extraction vs. Follicular Unit Transplant: Which One? Have you recently noticed too many hair strands on your bathroom floor? Does your hair feel thinner every time you brush your hand across it? If you have tried and was repeatedly disappointed by the numerous hair-regrowth shampoos that can’t deliver on their promises, you may need a hair transplant procedure. When it comes to hair loss solutions, the top procedures that people turn to are Follicular Unit Extraction (FUE) and Follicular Unit Transplant (FUT). These two techniques have their own advantages and disadvantages. Find out which of these two is the right procedure for you.